October 2018 - Urbach Roofing, Inc.
At any given time, you can find a home improvement show on television. For any project, there is a video online walking you through the steps. From painting a room to changing a faucet, DIY is one of the hottest trends in our country. Because so much of your home’s roof is not readily seen by passers-by, you may be tempted to save some money and attempt to take care of the roof issues on your own. 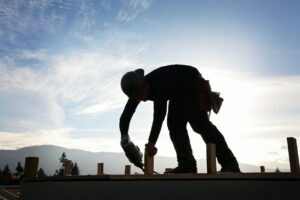 But when it comes to safeguarding the health and safety of your family, you may be better off hiring a licensed professional roofing contractor for a variety of reasons. Here are some variables you may wish to consider when deciding if DIY roof repair is in your best interest. First and foremost, your safety is paramount. 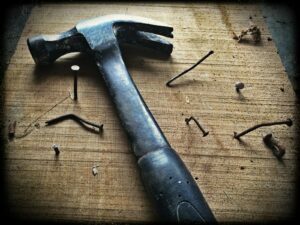 A DIY roof repair may present you with numerous hazards, including sloping and slippery surfaces, negotiating power tools while on unsure footing, and combating the weather. Roofing Contractors have experience and tools you may not, and they are much more practiced at spotting dangerous situations. In the case of a severe roof issue, the roof itself may be unsafe to walk on. Soft spots, sagging and buckling ceilings and loose tiles may all present you with danger you didn’t count on. Just one slip when up on a roof can prove disastrous. If there is any possibility that your roof may not be safe, call a professional to come to assess the situation before even stepping on it. Nearly every manufacturer of roofing material will void their guarantee in the case of a DIY roof repair. If your roof was not installed by a professional roofing contractor, roofing materials will not be covered under warranty. In the event that your roof needs repair or replacement, even if it is well before the expected life of the roof, you will have to pay out of pocket. Keep in mind that not only will a professional installation protect your materials warranty, but labor will be warrantied as well. Replacing a few tiles or shingles on your own is likely no problem. 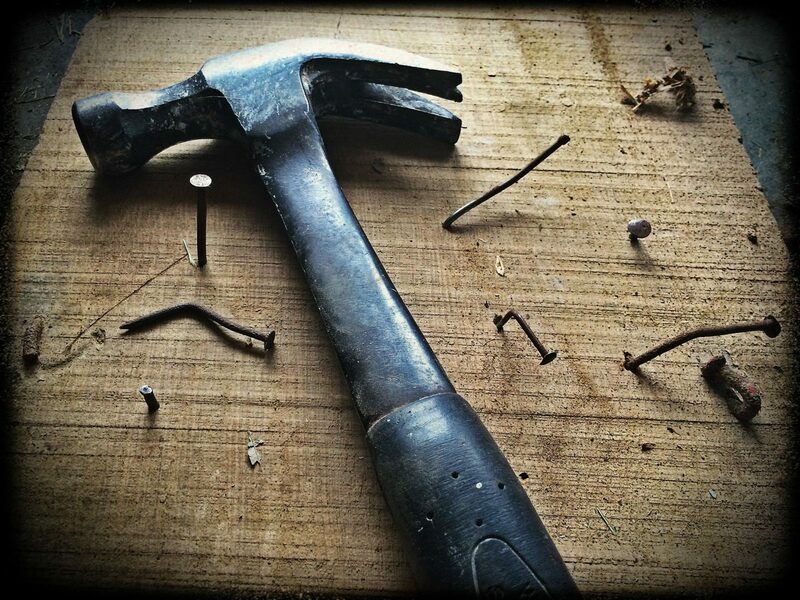 But when it comes to major repairs or constructing a new roof, you may be in over your head. For instance, you may see a few missing shingles and decide to replace them. You may not realize that the framing under the damaged tiles has been rotting, causing a larger, unseen problem. Simply replacing shingles may not address water intrusion, damage, rotting, or weakness. Professional roofers can ascertain problems not only with the external surface of the roof but with framing and decking. When a licensed professional roofer is hired to accomplish the job, they can give you a thorough assessment, make recommendations as to various alternatives and ensure that you will not have additional, unexpected costs or repairs just a year or two down the road. Urbach Roofing is committed to excellence when repairing or replacing the roof on your home. Whether your job is commercial or residential, give us a call today and we’ll come discuss your roofing options. It seems like everywhere you look everything comes with some sort of “warranty,” cars, electronics, appliances……but your roof? Yes, even a roof can come with a warranty. Now it leaves you with, is it needed or important? When you’re spending a lot of money on something like roofing your house, it’s important to know just what warranty you are getting. When a roofing company hands you more information on which warranty they offer, never, ever assume all warranties are created equal. A typical shingle warranty from just any roofing company is just that, it covers the shingles and has a pro-rated term which most of the time is 10 years. So, let’s say you were told by Chuck in the Truck Roofing Company that he is going to sell you a lifetime shingle and you have a 30 square roof. What this really means is you’re getting a 50-year shingle that begins to prorate after the full protection period of 10 years. So in year 11 if you have an issue with the shingles, you can file a claim, and at that time you will be reimbursed by dividing the number of years remaining on the warranty (39 years remaining by 50 year term of warranty) and multiply that by the number of squares, so you will receive a credit of 23.4 squares of shingles. No install, no removal included in this at all……. that will be the customers expense. What will it cost you to remove and install a 30 square roof and 11 years? 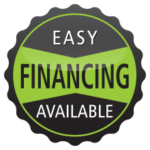 Also, you will have to pay for all the accessories such as new underlayment, nails, drip edge, caulking, sealants, pro-start, ridge vent, step flashings, pipe flashings and many other items that it takes to make a “roof”. If you go with us a Certified Master Elite roofing company, we can give you peace of mind and help you avoid this scenario completely by choosing one of the upgraded warranties that we offer. The first option is called the “Systems Plus Warranty” this warranty is just that a full system warranty with no proration and covers all parts and accessories, as well as the removal and replacement expense of the entire system at whatever year the claim is filed so if an 11 years there is a material defect GAF will pay to replace the entire system and the customer pays nothing out-of-pocket. 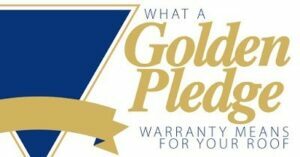 The best option that we offer is a warranty called the “Golden Pledge Warranty,” what this covers is everything the systems plus warranty covers except it goes further, it not only covers the entire system, it covers the labor as well for 25 years. What this means is that all material defects are covered, as well as any labor installation defects. This allows you as the homeowner to rest assured that the roof on your home will not be your issue again for 25 years. With this option GAF backs the Master Elite Contractors workmanship, assuring that your new roof is installed to or above their specifications and then they back our warranty for the entire length of the time. 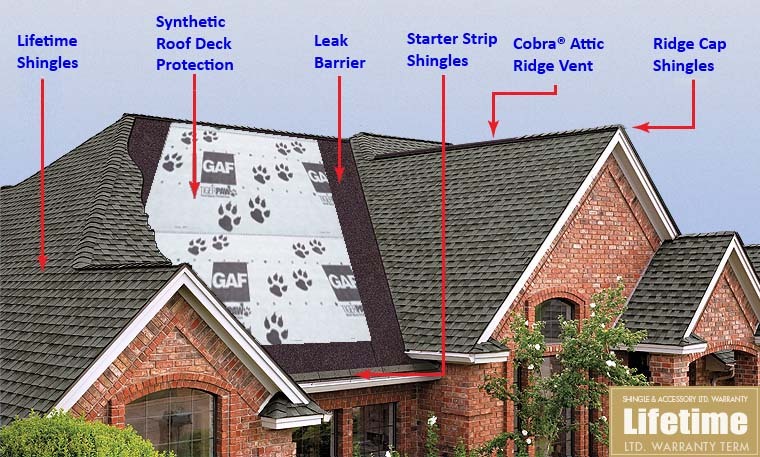 If we retired in 11 years and you have an issue with your roof, GAF will still be there and will fix your roof at no cost to you, the customer. While a warranty can look like a bunch of legal jargon that you just want to skim over, you might just want to read it or have them explain it. For us, picking which warranty to offer our customers was easy. 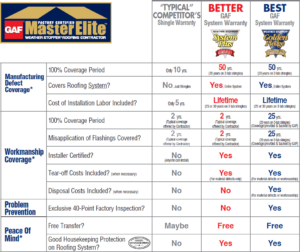 As a GAF Master Elite Certified Roofing Contractor, we are able to offer the “strongest and safest roofing warranties in America.” What does that mean for you, the homeowner? It means that your roof warranty will not only provide superior long-term protection on the physical materials and components of the roof, but also the workmanship is well. Beware of the Lowest Bidder! Roof repairs and replacements can be rather expensive. No one could blame you for trying to save a few bucks here and there. Obtaining multiple bids for roof work can be a helpful way to find the right roofing contractor for the best price. But what should your decision be based upon? We admit that the lowest roofing bid always looks attractive. But how low is too low? A roofing bid that’s low for the wrong reasons can wind up costing you a lot more in the long run if it fails prematurely. Here’s what to look out for when you are offered a low roofing bid. Watch out for roofing contractors who offer low bids by skimping on quality roofing materials. Using low-quality, generic roofing materials is a way to offer a low cost up front on a roof that will look fine until the shingles begin to fail shortly thereafter. Always ask who manufactured your roof shingles and how long the warranty lasts. Additionally, request that your roofing shingles be algae resistance, wind resistant, and impact resistant to avoid outside influences that could cause premature roof failure. Roofing contractors can also save money by skimping on the costs it takes to run a safe and professional roofing business. They may not keep the proper insurance, leaving the liability on the homeowner. They may not have obtained proper licensing. They may not have the proper safety procedures in place. 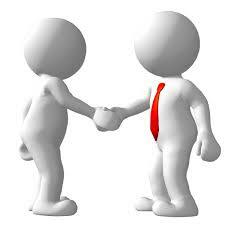 Always ask to see verification of license and insurance, and ask questions about their business practices. Also, be wary of a roofing contractor who does not have a physical address. This could be an indication of a fly-by-night contractor who could disappear at the first sign of a problem. Remember, nothing is final until it is in writing. A roofing contractor may offer a low bid up front, only to raise the price after the project has been started. Especially if you roof has already been torn off, this tactic leaves the homeowner with few options. Always make sure you have a detailed estimate of all labor and material costs in writing before work begins. A good rule of thumb is that you should always ask questions about roofing bids that are 15% more or less than the other roofing bids you obtain. 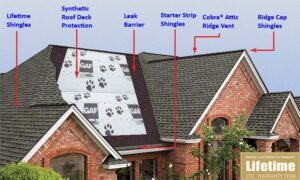 A roofing contractor with a verified reputation using verified roofing materials will cause you far fewer problems in the long run. Ask your roofing contractor if he installs the full Manufacturer Roofing System. With a complete roofing system, you can be sure you will receive quality roofing materials that are designed to work together for optimum performance.